A transplant from the East Coast to the South West, Nate has been guiding and working in fisheries on the desert rivers of the Colorado River Basin since 2006. Instinctually he always felt his compass pulling him north in the summer months, and was finally introduced to the Middle Fork and Main Salmon rivers as a guest on a Canyons trip, courtesy of his friends Josh and Ari (Canyons guides). 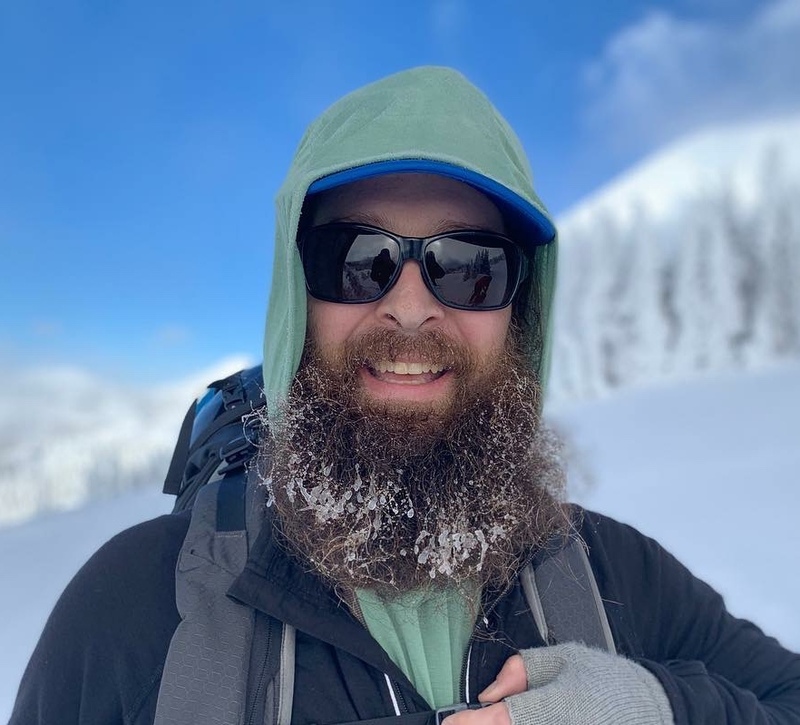 Nate’s decade-long dream of guiding in Idaho was brought to fruition when he was offered a job guiding with Canyons after rowing a baggage boat on his high water trip as a “guest”. Although he aspires to be a hardshell kayaker someday, Nate has mastered the art of freestyle ducky-ing and never hesitates to jump in one of our rainbow fleet duckies as a ‘safety duckiest’. Nate brings to the table an extensive knowledge of fish, rivers and outdoor enthusiasm.